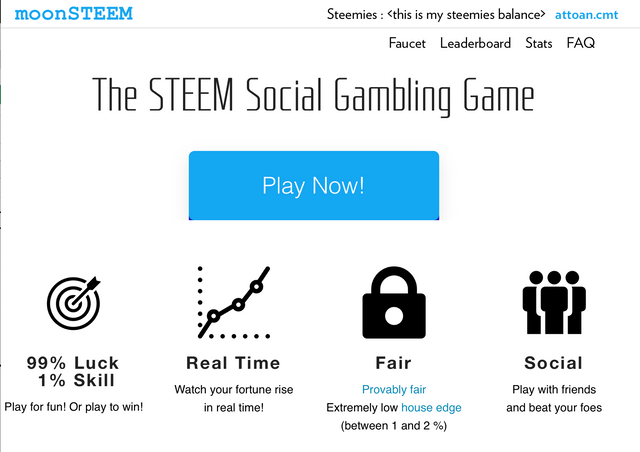 Recently I have been playing MoonSteem (Link contains my referral, if you wish not to register under my reference, please go to https://www.moonsteem.com), a dApps on Steem blockchain that is all about gambling, but with other features. As said, you need to select a bet amount and the crash ratio, then wait for the result. I have seen many times that the rate crashed over 1000x, means that you can earn that much if you set your crash ratio that high. Aside from delegation, MoonSteem also has an option to "invest" their play money into the bankroll. This option gains them an ability to earn passive income while new money pours in (right now it's 0.5% fee for any new investment). It means, if I invest enough money to gain 1% of the share, every time a new player spends, let's say, 10 million steemies, the delusion fee will be 50,000 steemies, I will gain 1% of that 50,000 steemies, which is 50,000 steemies, not bad for a passive income, right? 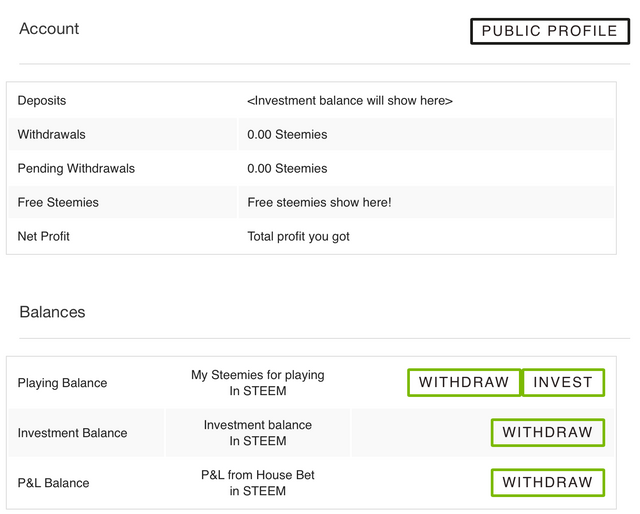 The last option for income in MoonSteem is the P&L Shares, which means the "free steemies" that you will receive as a share of the house bet. The house bet is around 2% of each stake for every round (including a loss as well). As you wagger more steemies, you will receive more shares and get more shares from this towards. So, the more you play, the more P&L share you have, and the more passive income you will generate from other players.